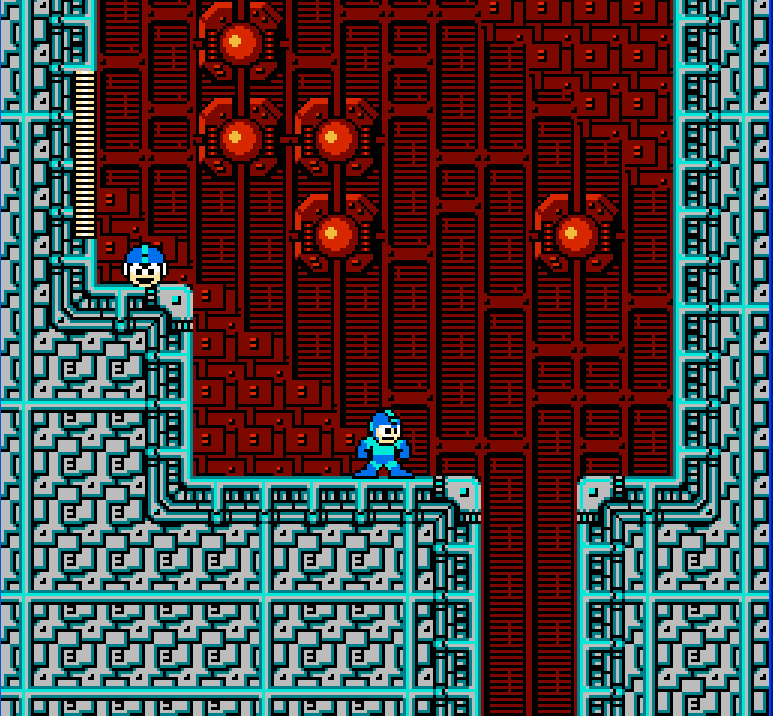 Posted on April 29, 2011, in Video Games and tagged Challenge, Megaman, NES, nintendo, Retro, sneak peek. Bookmark the permalink. Leave a comment.